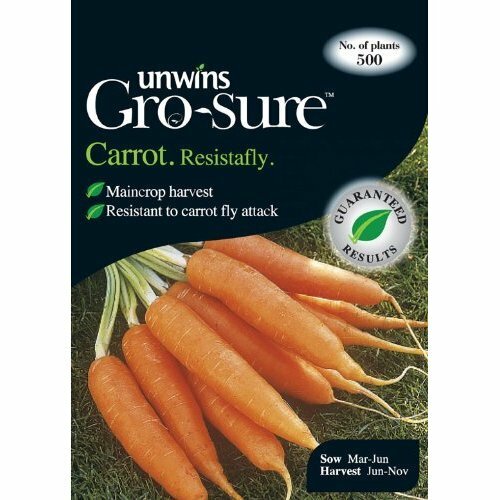 Approx 200 seeds with the Gro-sure® guarantee - resists carrot fly. 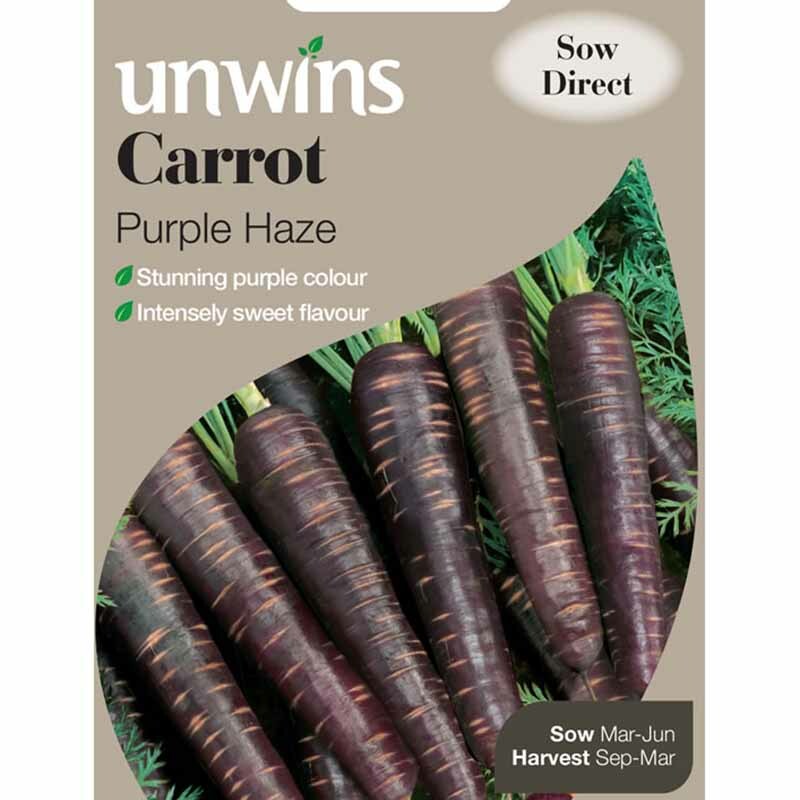 A fine quality 'Nantes' type carrot, stump rooted and with resistance to carrot fly - which makes it ideal for gardeners who prefer not to use chemicals. 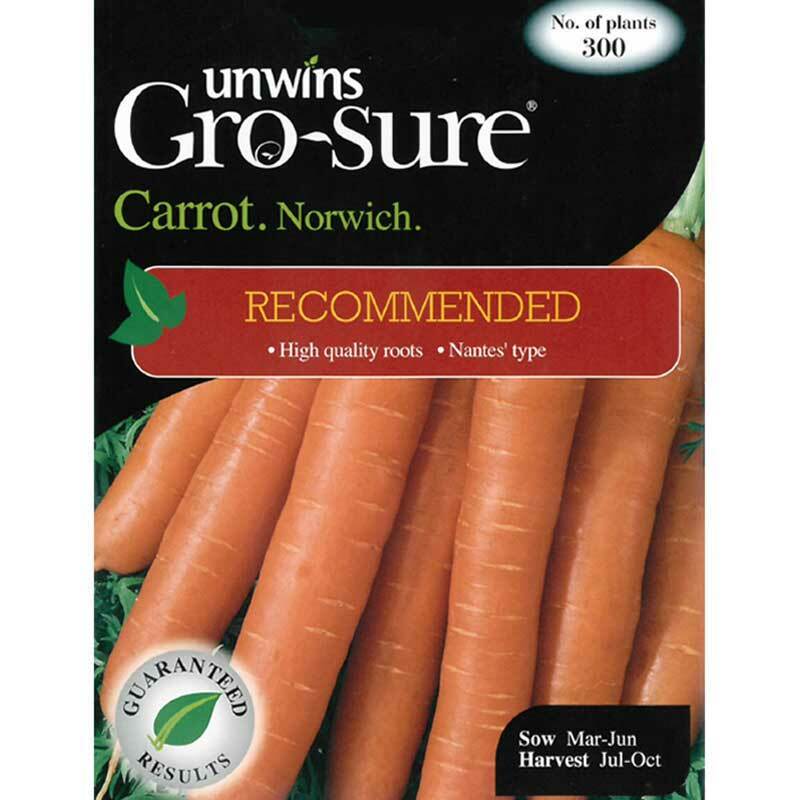 It is a quick maturer and gives excellent yields of sweet tasty roots which are delicious cooked or used in salads. 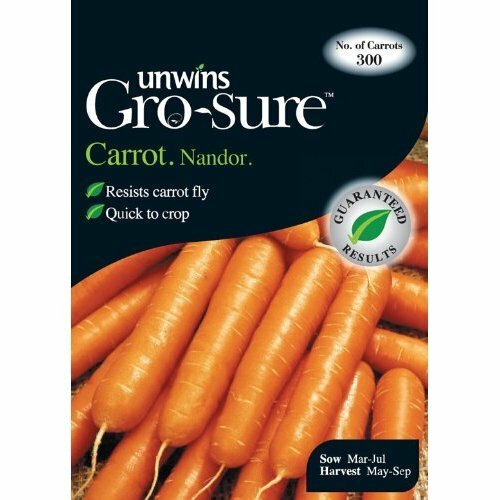 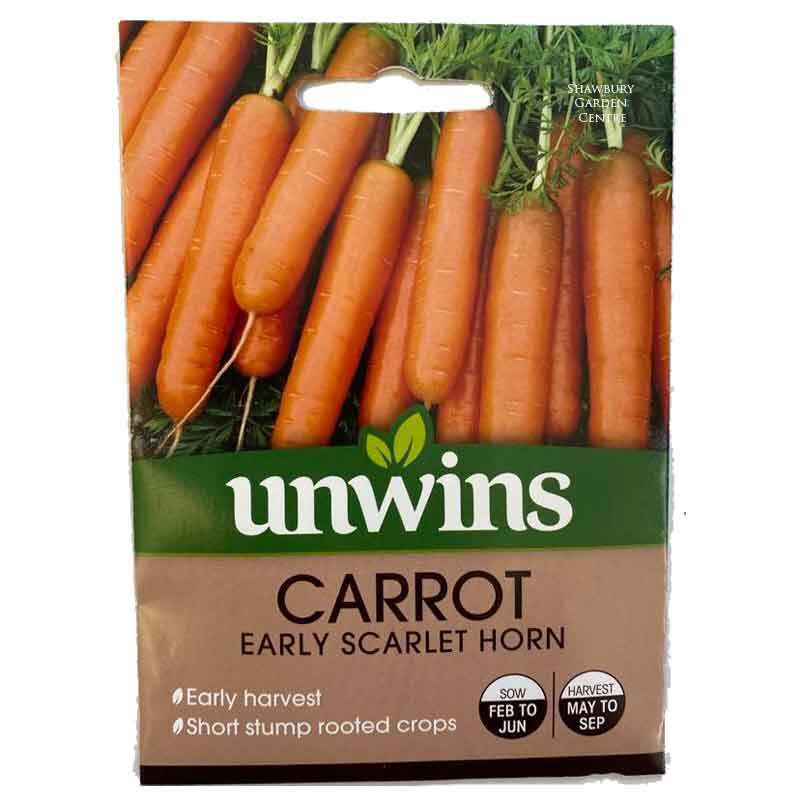 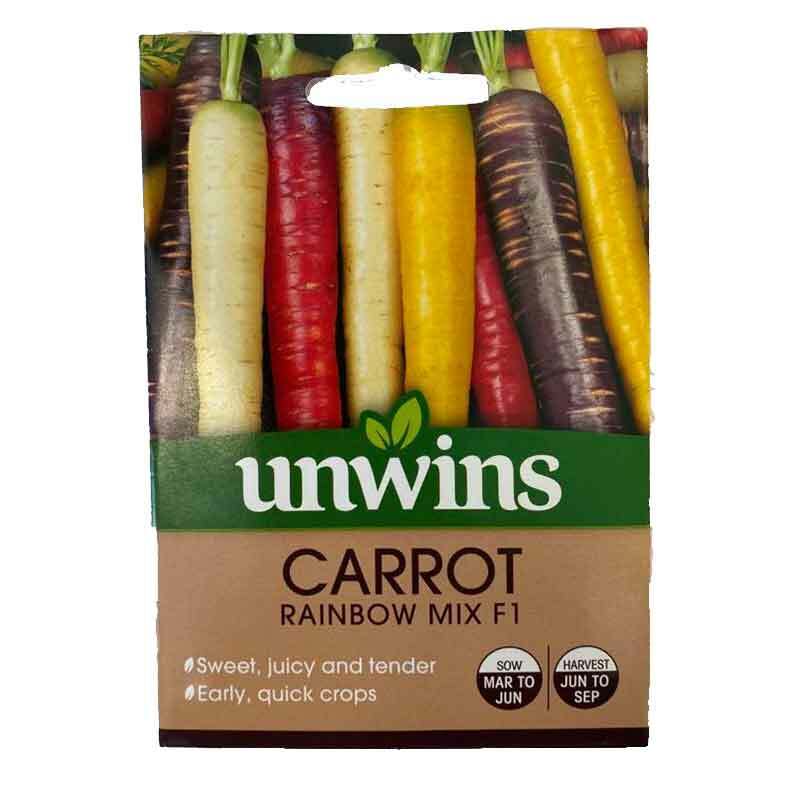 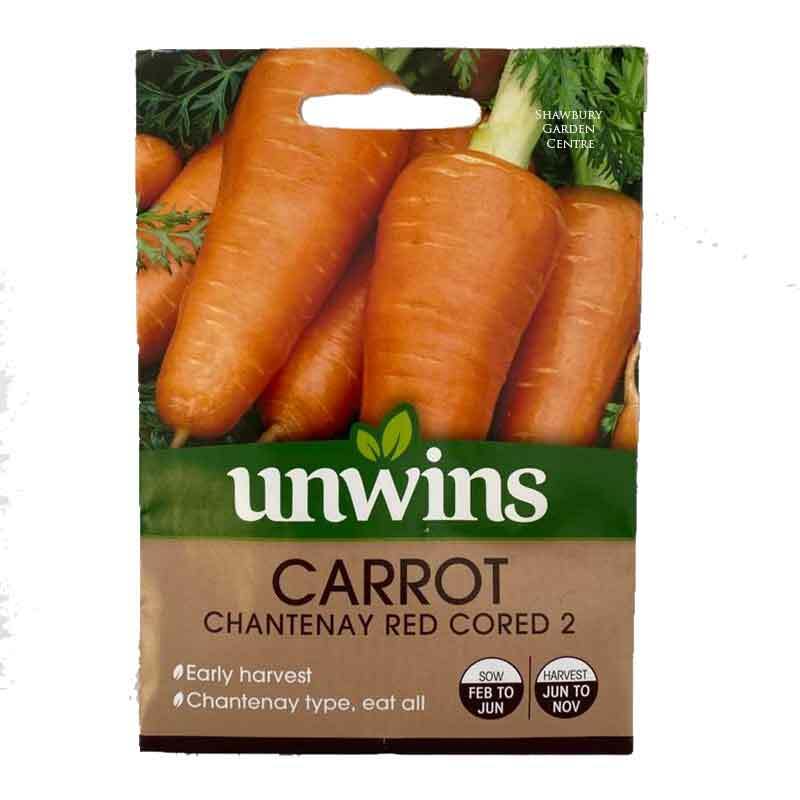 If you would like further information about Unwins Gro-sure® 'Nandor' Carrot Seeds, please contact our garden centre at Shawbury just outside Shrewsbury in Shropshire, by calling 01939 251315 or emailing.